Please visit the FAQ page of fembodyfitness.com for details on how to prepare for each class. Pole classes are best in shorts and a tank. Aerial classes are best in leggings below the knee and a form fitting shirt. Fitness classes are best in leggings or shorts. Non skid socks are recommended for barre workouts. Remove all jewelry for aerial and pole classes please, also no lotion on your body for pole classes. No shoes for any of our classes. We sell socks and fitness attire at the studio. Water is for sale at that studio. Mats are provided. 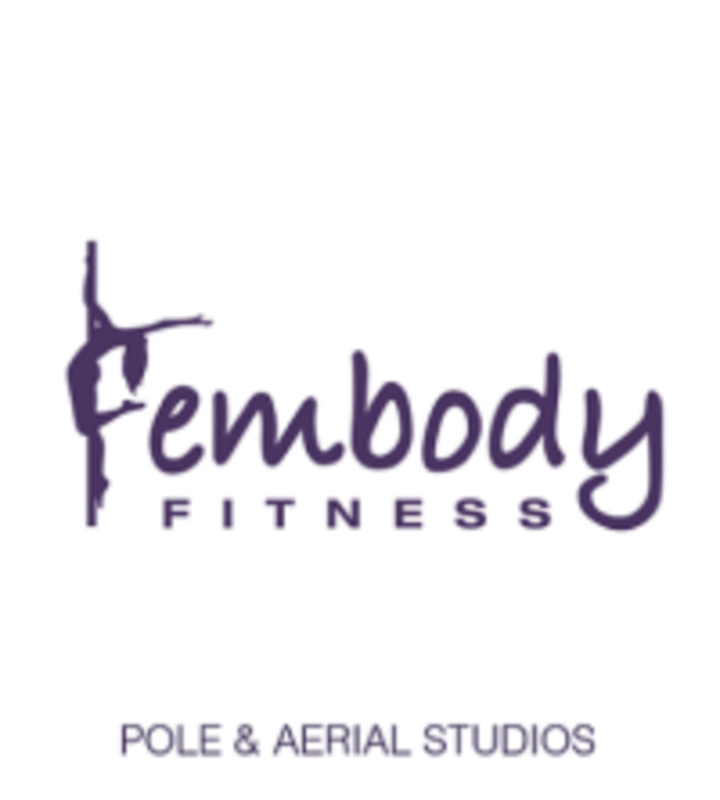 The Fembody Fitness Long Beach studio is located at 3301 E. Hill Street #401 in Signal Hill, CA 90755.
great full body workout! and Christina is an awesome instructor! Super intense but not enough correction and guidance on correct form. Really fun class but I do wish we can do more vibing and grinding to music rather than learning choreography. Perhaps a separate class like the floor work class before! Grace is awesome. She makes you feel muscles you didn’t know you had. Plus her last ten count down is the best countdown ever. Great class, super clean studio and awesome people! A must after any exercise class. Great cool down. Works the whole body. Great class. LOVE Grace! Love this workout, perfect for beginners and I’m sure it’s challenging enough for advanced levels as well. Fembody Fitness is a welcoming space. The instructor is very knowledgeable, kind and inspiring. It would be awesome to have an extra lower hoop for beginners.